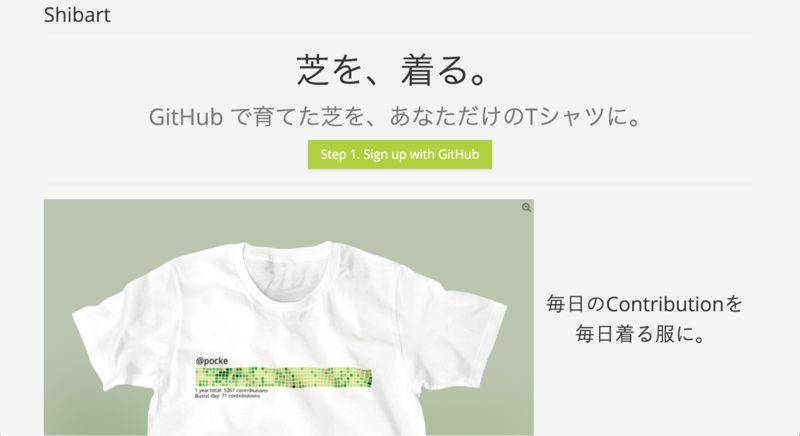 $ git config --global user.name "【ユーザー名】"
Your identification has been saved in /Users/hoge/.ssh/id_rsa_github. 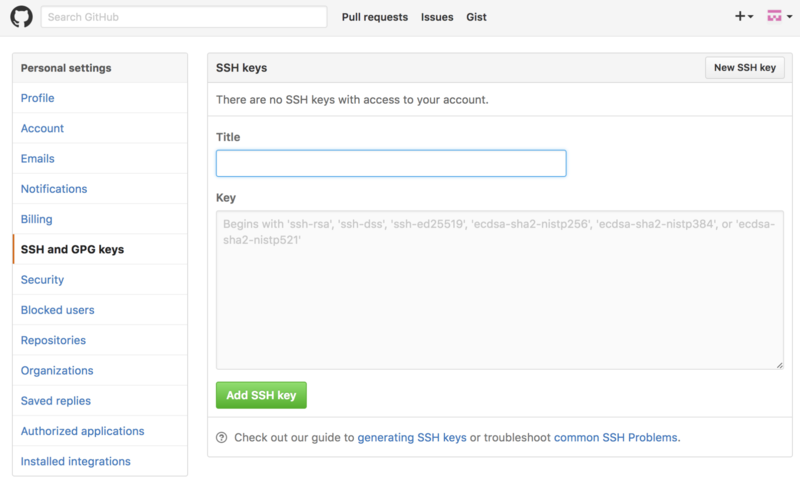 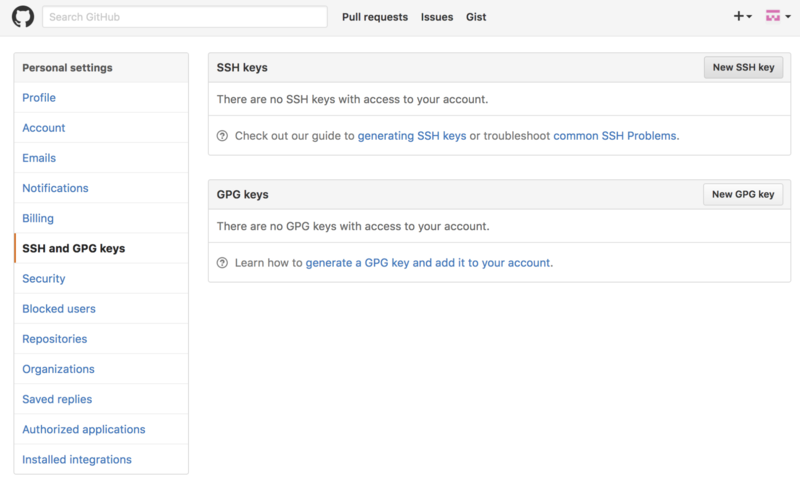 Your public key has been saved in /Users/hoge/.ssh/id_rsa_github.pub. 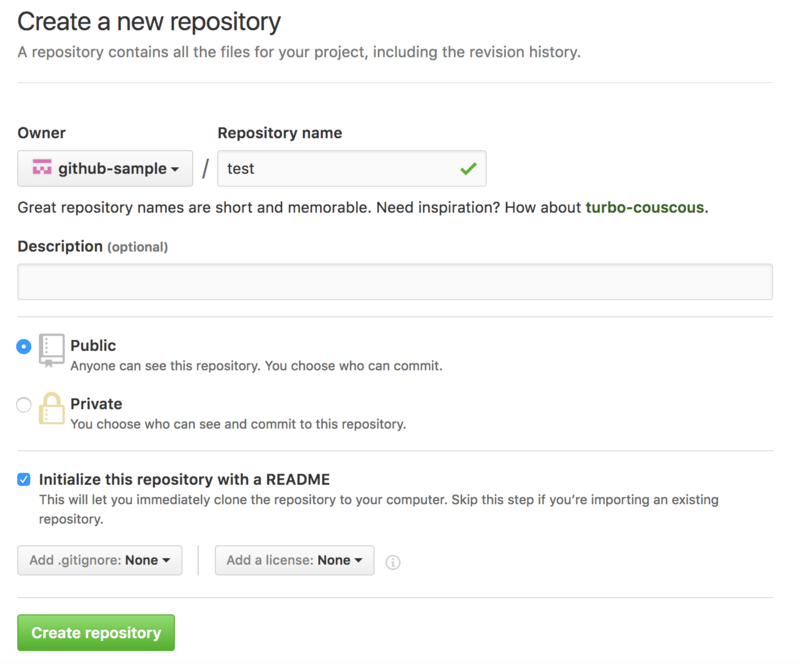 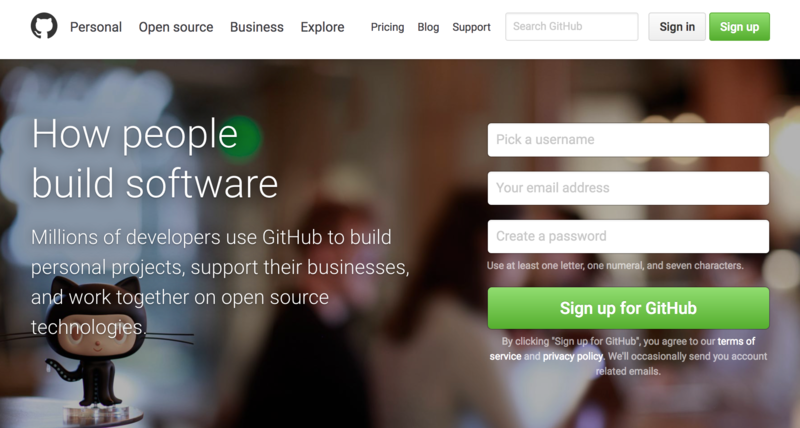 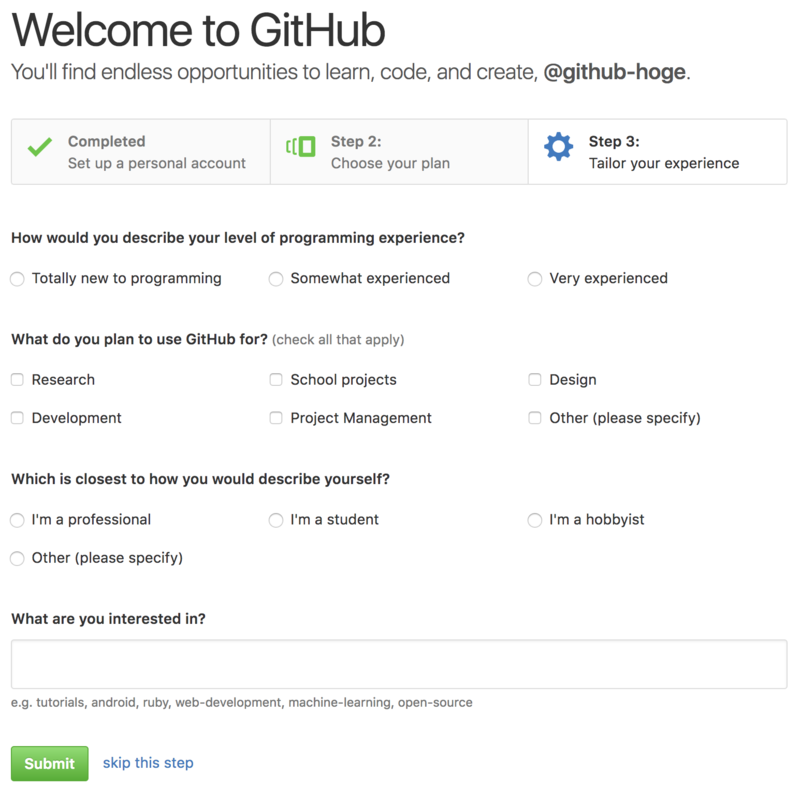 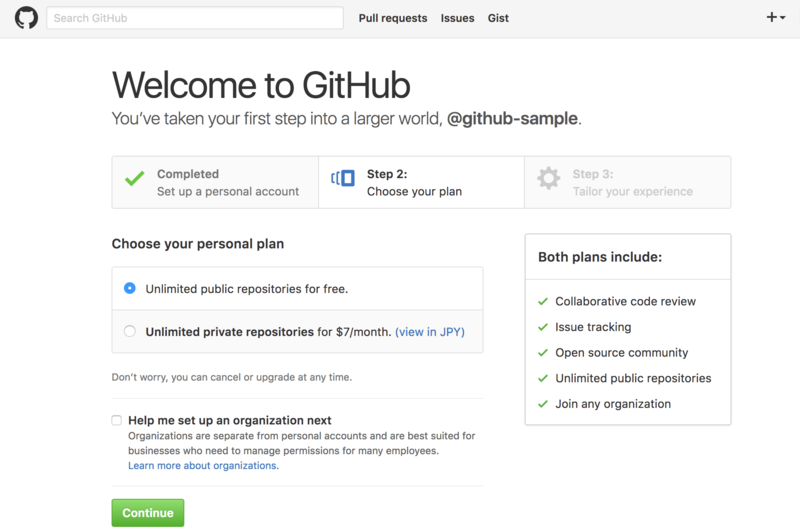 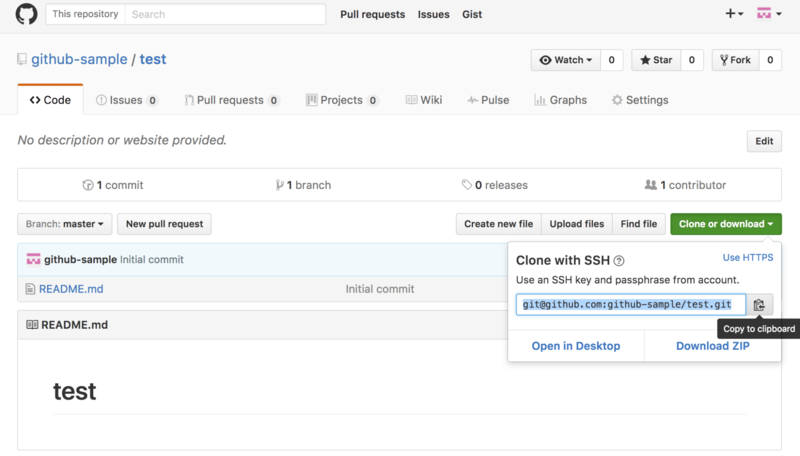 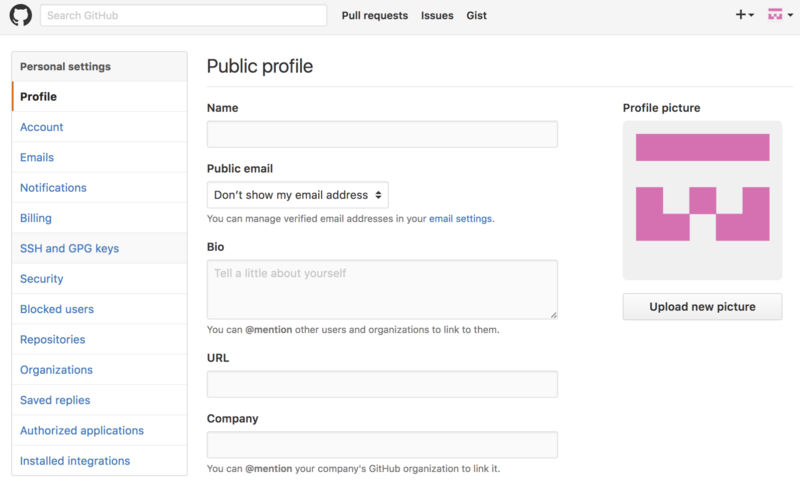 Hi github-sample! 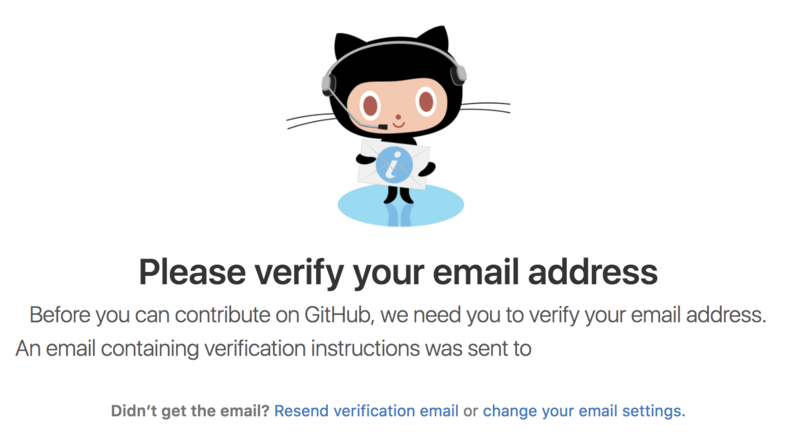 You've successfully authenticated, but GitHub does not provide shell access. 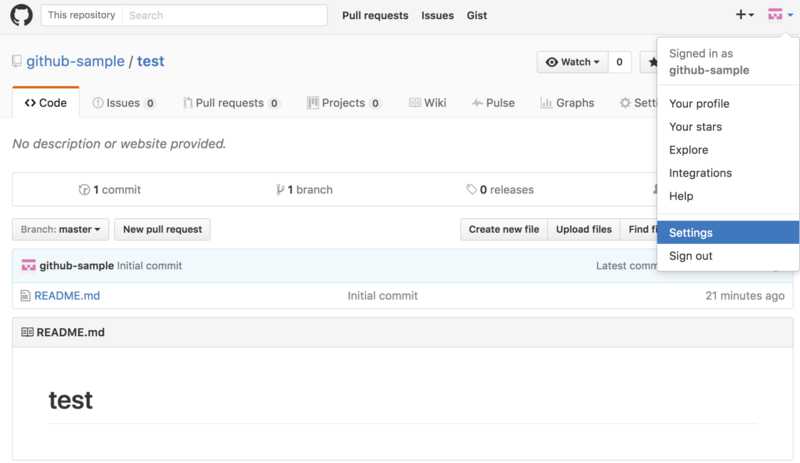 Writing objects: 100% (3/3), 319 bytes | 0 bytes/s, done. 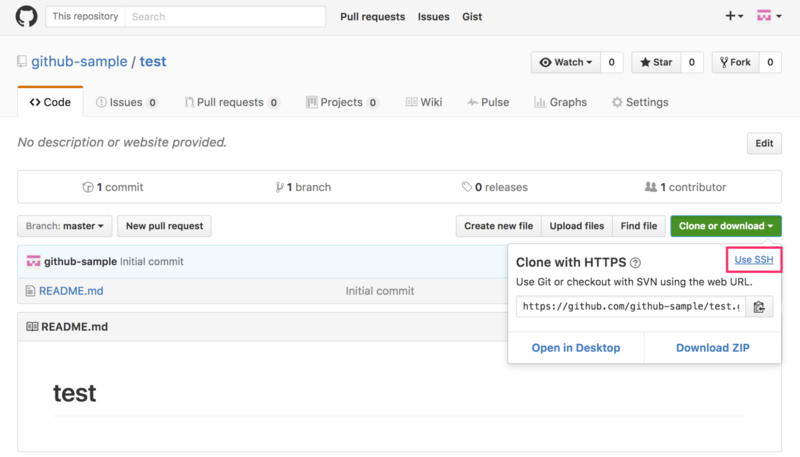 Deleted branch add-new-file (was c55282b). 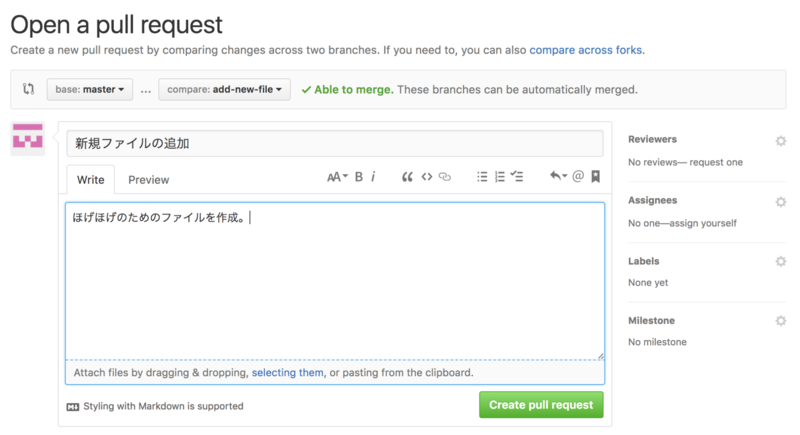 error: The branch 'add-new-file' is not fully merged. 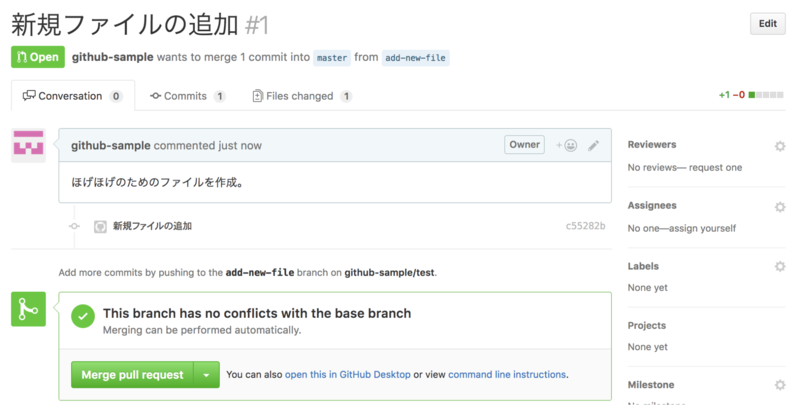 If you are sure you want to delete it, run 'git branch -D add-new-file'. 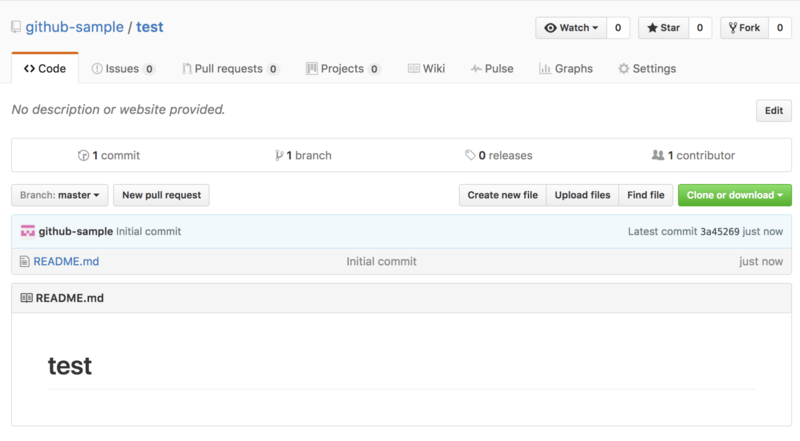 Deleted branch add-new-file (was a7ff9d3).